ORLANDO, Fla. – The Mystik Lubricants-sponsored trio of Bill Dance, Cody Detweiler and Dave East brought a five-bass limit to the scale Tuesday morning totaling 17 pounds, 1 ounce to win the inaugural ICAST Cup presented by FLW bass-fishing tournament on Lake Toho. For their victory, the trio each earned trophies to take home and the title of ICAST Cup Champions. The event marked the start of ICAST, the largest sportfishing trade show in the world. 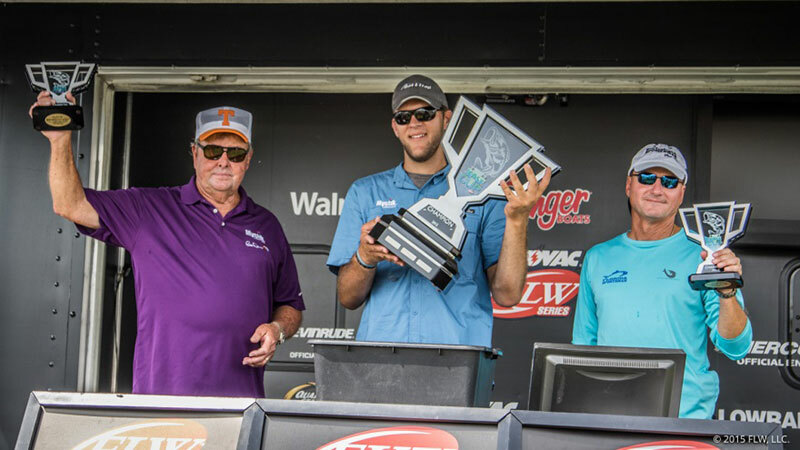 The tournament launched out of Big Toho Marina in Kissimmee, Florida, and featured 61 teams competing for bragging rights and to raise money for the KeepAmericaFishing™ foundation. Each company that sponsored a boat donated a minimum $100 entry fee to the foundation in order to compete. After the final fish had been weighed Tuesday, more than $6,300 was raised for the KeepAmericaFishing™ foundation. The team estimated that they caught around 10 bass in the three-hour event, with the majority of their fish caught on a white and red Bass Pro Shops XPS Buzzbait and a few on a watermelon red-colored frog. They targeted two grassy areas within sight of the marina for the duration of the event. KeepAmericaFishing™ is leading the fight to preserve your right to sustainably fish on our nation’s waterways. As the voice of the American angler, KeepAmericaFishing works to keep our public resources – our oceans, lakes, rivers and streams – open, clean and abundant with fish. For more information, please visit KeepAmericaFishing.org.